The last night of 1975 was also the last night of the Born To Run Tour. Engineer Jimmy Iovine brought The Record Plant Remote truck out for the occasion. Front of House recordings of this show have circulated for years, along with partial tapes of stereo mixes from the multitracks. This marks the first time the entire show has been mixed for release. 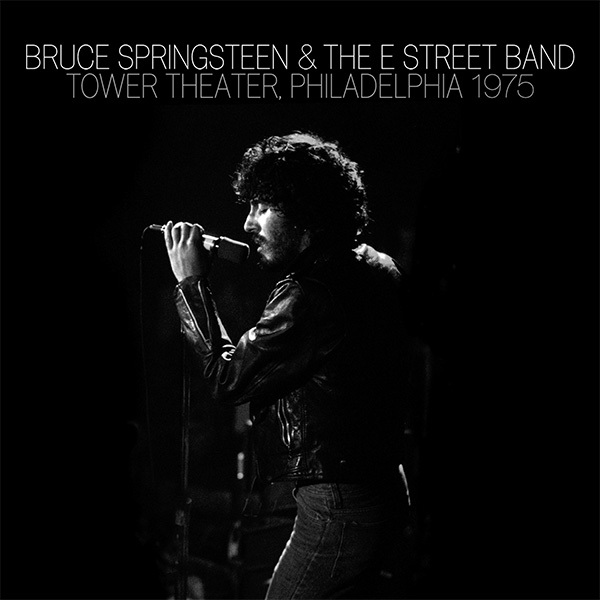 Bruce Springsteen & The E Street Band: Tower Theater - 1975 is now available for purchase here.